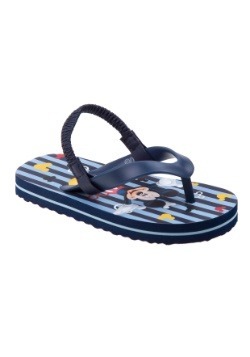 Perhaps one of the most important quotes by Walt Disney, the creator of the Mickey Mouse franchise, is: "I only hope that we never lose sight of one thing – that it was all started by a mouse." 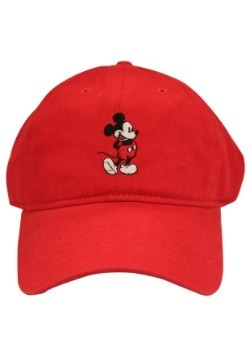 What a humble way to go about the huge success of the franchise. 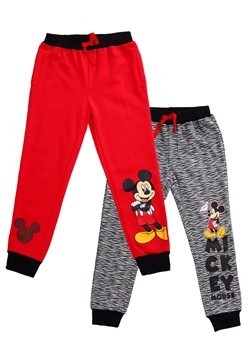 So to you, we say, let us not forget where it started and definitely don't forget: Sunday morning rerun marathons of Mickey Mouse Clubhouse just wouldn't be complete without this officially licensed Mickey Mouse boys fleece pajama set. 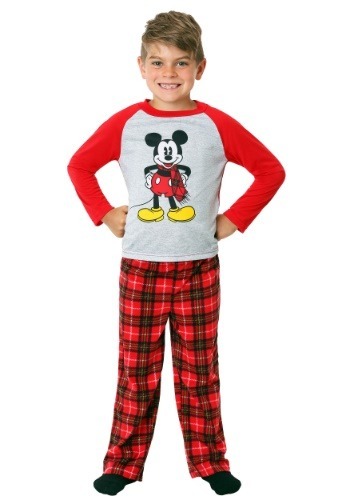 This officially licensed Mickey Mouse boys pajama set is perfect for the young Mickey Mouse fan in your life. 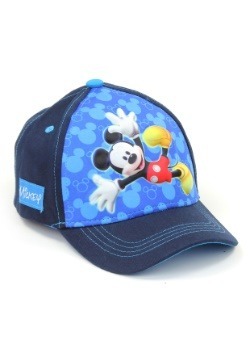 This set is 100% polyester. 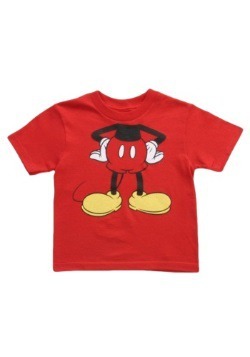 The raglan style t-shirt has a gray bodice with red full-length sleeves and a red crewneck detail along the top. 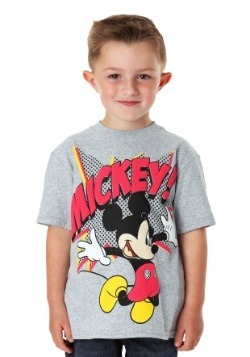 There is a print image of Mickey Mouse on the front of the tee. The red and black plaid soft fleece pants have an elastic waistband for ultimate comfort. 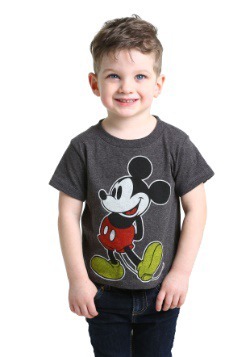 This officially licensed Mickey Mouse boys pajama set is a fantastic Christmas gift for the little one that knows to finish the phrase "Miska Moska..." with "Mickey Mouse"! 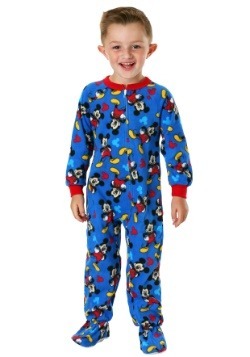 They are sure to be thrilled when they receive these super comfy PJs with their favorite cartoon character on the front.